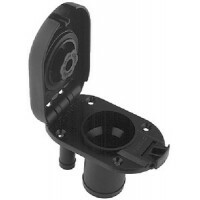 Features 4 positions which provides 5" of vertical height adjustment. Provides added comfort for mul.. Size: 5-1/2" D x 15" W x 28" H .. Heavy-duty wrap around aluminum extrusion with brushed anodized aluminum finish and white vinyl trea.. Cast bronze. 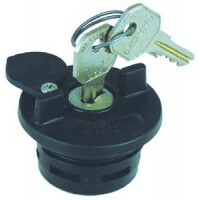 Comes complete with key, o-ring and retaining cable on cap. The 1-1/4" and 1-1/2" caps ..
For the 528 series deck plates. Chrome plated bronze. 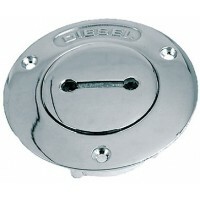 Comes complete with o-ring and retaining cable..
Polished stainless steel. 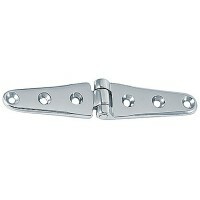 Size: 1-1/2" W x 72" LFastener: #6..
Removable Pins. 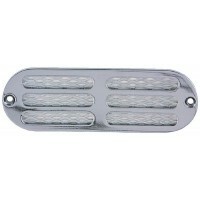 Pack: 2Pin: 1-1/2"Width: 1-1/2"..
Polished stainless steel. 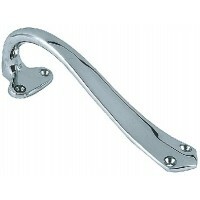 Size: 1-1/4" W x 72" LFastener: #6..
Chrome plated brass. Screw size is 8. 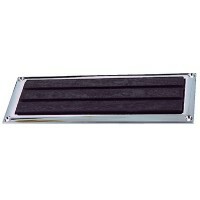 Card: 2Fastener: #8Length: 10"..
Chrome plated with soft black plastic pads. 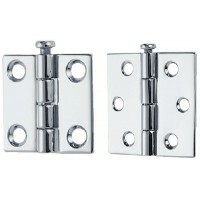 Size: 11-1/2" x 5-3/4"Fastener: #8Finish: Chrome Bronze..
Removable Pins. Pack: 2Pin: 2"Width: 2"..
Removable Pins. 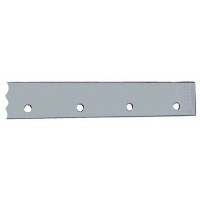 Pack: 2Pin: 2-1/2"Width: 2"..
Removable Pins. 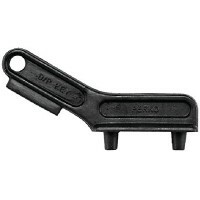 Pack: 2Pin: 2-1/2"Width: 2-1/2".. Offset 3/8". 2 per card.#8 Fastener size. 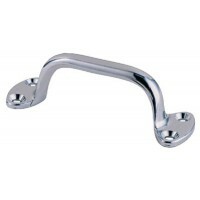 Card: 2Size: 2-1/2" x 1-1/2"Short Side: -Material: Chrome ..
Chrome plated zinc alloy.Length: 2"Fastener: 6"Card: 2Base: 2-3/16" x 1-1/8" Maximum Rope Size: 5/16..
Removable Pins. 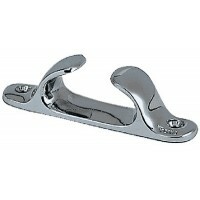 Pack: 2Pin: 3"Width: 3"..
Chrome plated bronze. 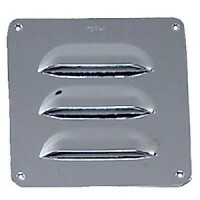 Card: 2Size: 4" x 2-1/8"Fastener: 10Mtg Holes: 6T Side: 1-5/16"..
Chrome plated zinc alloy with a Black plastic base. 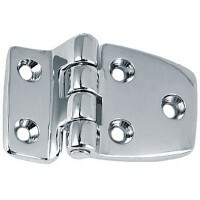 Pack: 1Fastener: 1/4"Line Size: Up To 1/2"Length..
Chrome plated bronze. 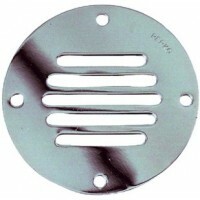 Card: 2Size: 6" x 3"Fastener: 10Mtg Holes: 7T Side: 1-1/2"..
Chrome plated bronze. 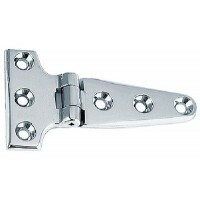 Size: 6" L x 1-1/8" WFastener: #12Fits: 1" Line..
Chrome plated bronze. Card: 2Size: 6" L x 1-1/8" WFastener: 10.. Plain aluminum. 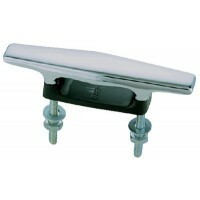 Pack: 1Base: 2-5/8" x 1-7/8"Fastener: 1/4"Line Size: Up To 5/8"Length: 8".. Plain aluminum. Screw size 1/2". 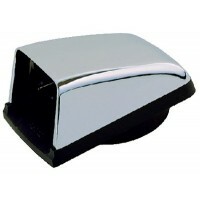 Base: 4" x 2-1/4"Line Size: Up To 3/4"Length: 8"..
Chrome plated with soft black plastic pads. 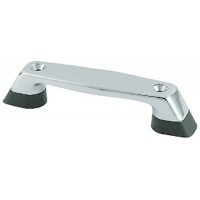 Size: 8-3/4" x 3-1/4"Fastener: #6Finish: Chrome Bronze..
Chrome plated with soft black plastic pads. 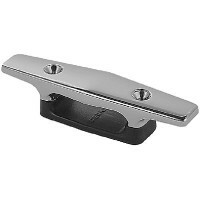 Size: 8-3/4" x 3-1/4"Fastener: #8Finish: Chrome Zinc..
Chrome plated with soft black plastic pads. 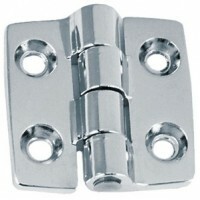 Size: 8-3/8" x 2-1/4"Fastener: #8Finish: Chrome Zinc.. 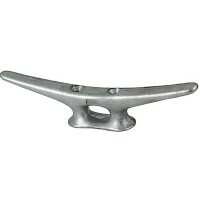 Plain zinc. 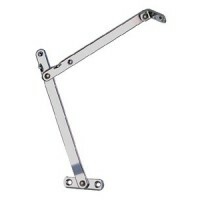 1-1/2" key has 1" spade on handle that allows them to fit many other slot type opening d..
Chrome plated zinc. Screw size is #8. Overall width is 1-1/2". 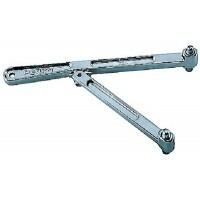 Open length is 1-1/2". 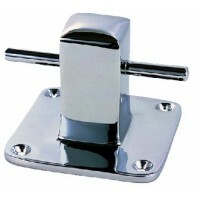 Pack: 2Size: 1..
Chrome plated zinc. 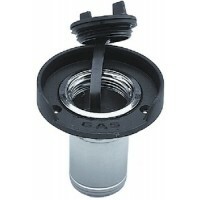 Black plastic flange and cap. With strap. Grounding screw included. 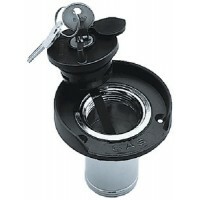 Use #6 faste..
Black plastic cap with built-in five pin tumbler lock. Supplied with two keys. Gasketed to prevent p..